The number of employees that will move over to CM is yet to be finalised. The plan is to let the vast majority of Service2Media’s employees remain at their current workplace in Enschede. CM will continue offering Service2Media’s services to its existing customers and mobile apps developed for companies by Service2Media will remain fully functional. The transition will be carried out by OneSixty, a CM affiliate which was acquired in 2013. The Dutch Courts have formally approved the acquisition which also includes the app developing platform M2Active. The latter will be phased out and remoulded into an entity that can better support CM in developing successful apps. 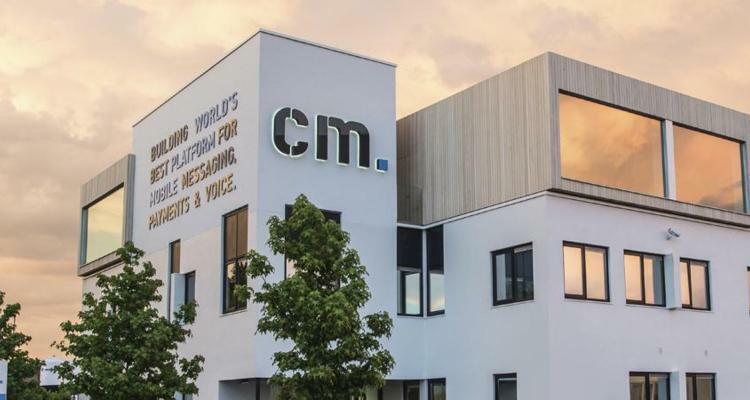 Launched in Netherlands in 1999 and with more than 20,000 clients worldwide, CM Telecom’s platform helps brands conduct critical business processes including customer interaction, marketing campaigns and transactions. Services include SMS tools, app development, push notifications and a Hybrid Messaging product, which combines multiple channels in one package - ensuring customers can deliver messages to audiences via one partner, whatever the platform. CM Telecom's platform is powered by its own self-built infrastructure, supported by a 24/7 network operations centre including in-house data centres and fibre networks across northern Europe. Next to Hong Kong and Cape Town, CM Telecom has offices in London, Paris, Frankfurt, Brussels, Amsterdam, Breda and The Hague.